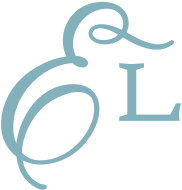 Life's little luxuries can make a good day great! 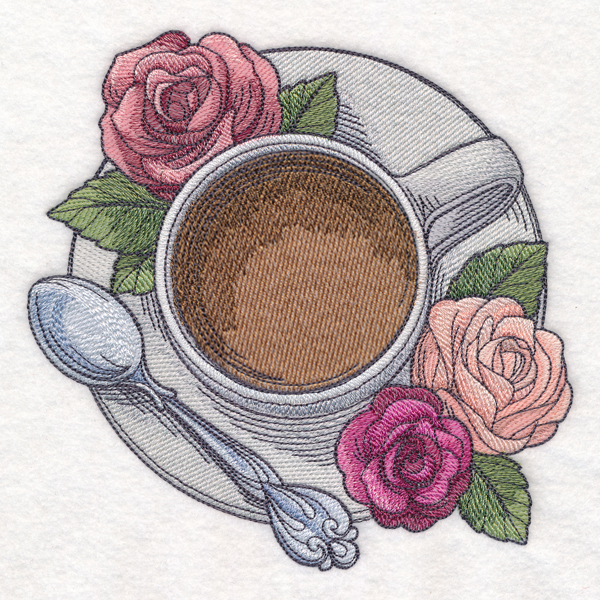 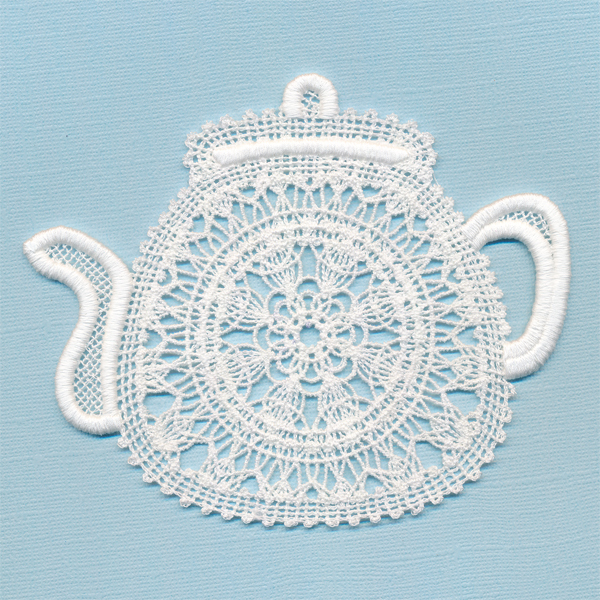 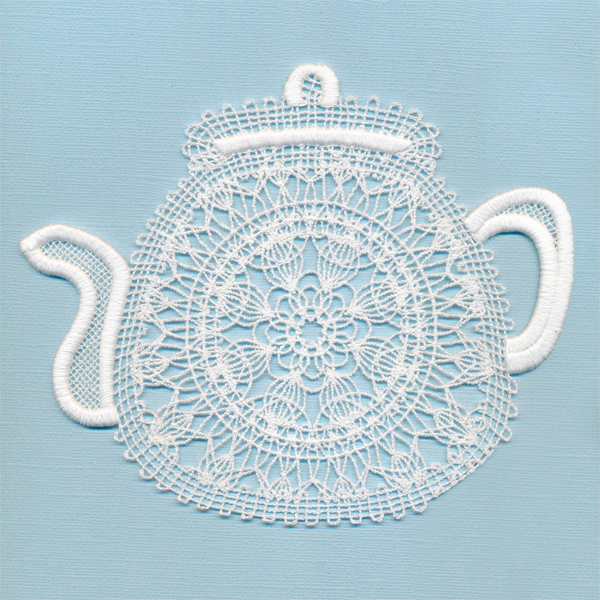 A hot cup of tea is surrounded by soft pink roses in this delicious machine embroidery design. 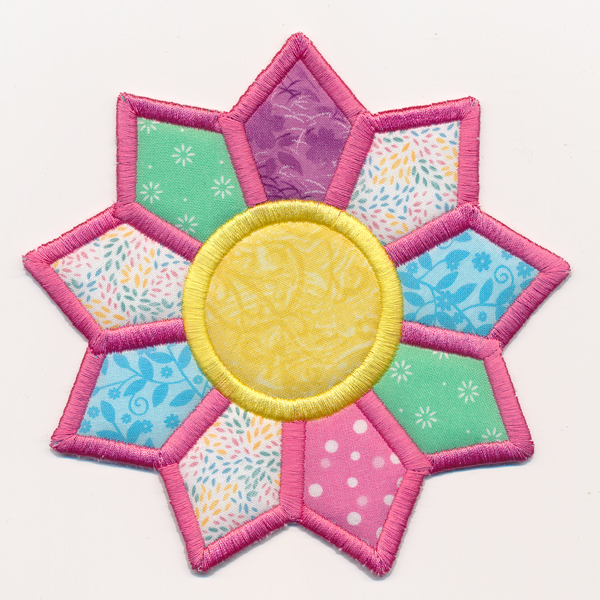 Stitch on sturdy fabrics to create aprons, wall hangings, and more!